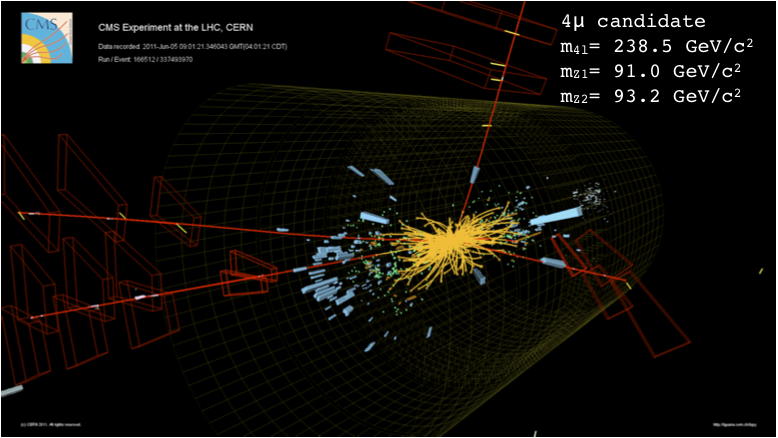 In this press release CERN is announcing a special seminar next week, on July 4th, where the ATLAS and CMS experiments will present recent results from the search for the Higgs boson. The Higgs boson is a particle that physisicts have been searching for for over 30 years now, its one of the things the Large Hadron Collider was built to look for. Its the final missing piece in the... puzzle we call the Standard Model - the theory describing the interactions of all known particles. With the amount of data collected in 2012 we should be able to tell whether the hints we saw in 2011 were just statistical fluctuations that went away with more data, or whether they're still here - which would mean that we really are seeing... something.